Phew—that was one of the longer calls you’ve taken in recent memory. You worked with that customer for what seemed like an hour. Thank goodness they weren’t too upset when they called, but their problem was certainly unusual and convoluted. It took quite a bit of explanation to understand what was going on, and you had to involve one or two other colleagues to get things figured out. There’s still more to do with followup of course, but you got over one hurdle—now all you have to do is all your after-call tasks, which can sometimes feel like an even bigger challenge. Do you wish there was an easier way to get your after-call work done so that you can close out a call properly but then move to another more quickly? Let’s run through five ways to make those sales call followup tasks go faster, get done more easily, and be more beneficial to you or other colleagues. This step should ideally happen while you are on the call—take a moment every time you think that an action should be taken once the call is over. Keep a list somewhere that is easy for you to find, whether it’s a notes file on your computer or even a paper sticky note or notepad on your desk, of each follow-up task you will need to complete once the call is over. Once the call ends, you won’t have to replay the call in your head to remember what you promised to get done. Especially with long calls, it can sometimes be tempting to replay the entire call in your head and document everywhere that things went before you finally arrived at a solution. But is a full recap of the call really necessary for later follow-up, or can you give quick highlights of the problem and then the successful solution effort? Notes can be critical later, but going overboard in documentation can be a waste of your time now and of someone else’s time later, if they have a hard time filtering through your extensive notes to get to the heart of the situation. Also, while a recap of what occurred is a great idea for yourself later or any other agent who may potentially need to speak to the customer, it’s also beneficial to document any specific questions to ask the customer on the next follow-up conversation. Did they happen to mention a personal event or celebration on your call that you can ask about? Connections like this are an excellent way to stand out from the crowd and show your customer that you were paying attention even to non-business elements if your conversation. One of the most common follow-up tasks—sometimes done even while the call is still live—is a follow-up email. It’s highly likely that the vast majority of your follow-up emails follow one of a few basic formats. Why not set up a few templates that cover the standard information, and tag a few sections of each email that require personalization for the individual customer? By not rewriting essentially the same email over and over again, you can save a great deal of follow-up time. Another common task after a call is over is sending out additional information about other products or services that your company offers. Perhaps there is a single presentation slide that needs to be swapped out or one line in a document that needs to be personalized, but these files can also start from a 90%-complete template, requiring you only to perform a small amount of customization before being able to send that file right to the customer. Once the call is complete, the timing of sales call followup tasks can vary. There are some tasks that should be taken care of right away, such as a thank-you email or sending out information on one of your new products coming to market that the client might consider purchasing. But other tasks need to be planned for days, weeks, or months from now. You want to be sure these items don’t fall through the cracks. The solution is to get these tasks into the schedule right after the call—if they need to be tweaked in timing later, that’s fine, but getting them on the calendar is the first step. Customers will notice that you took the time to follow up with them, which can only increase the possibility of continued future business. Technology that streamlines your work flow is evolving lightning fast. 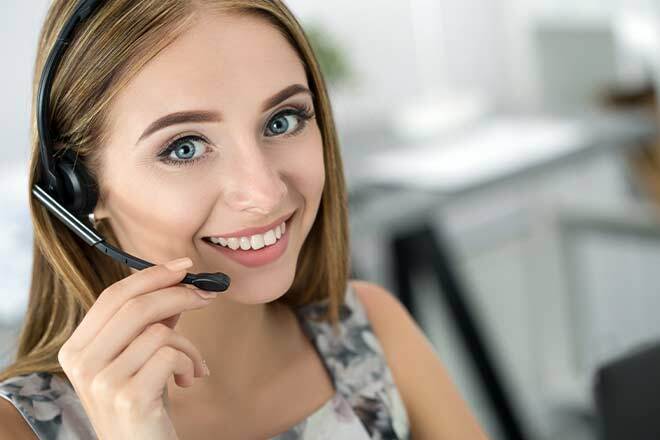 Most call center software packages have a number of specialized features that you can utilize to make your after-call work go smoother. As you are working to schedule any follow-up contact points, it is ideal to highlight those customers where follow-up might take more of a priority over another. Was your customer particularly upset about their problem? If so, you might want to prioritize a phone call more urgently to ensure they are satisfied with the solution that you found. Is this a particularly large or influential customer that has the potential of bringing in a large amount of future business to your group? They might warrant a higher priority for follow-up as well. Perhaps your call system has automated follow-up technologies available that you could arrange immediately after the call. 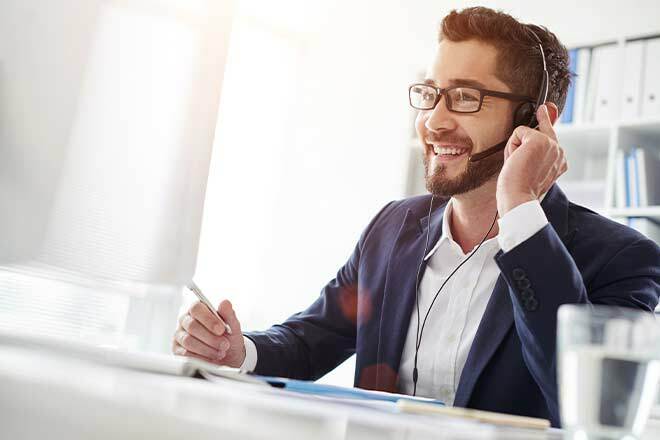 For example, voicemail automation will auto-dial a customer and leave a pre-recorded message—you could either use one from a library that your company has recorded previously, or you can record a personalized message immediately after your call when your memory is fresh but set delivery for days or weeks in the future. 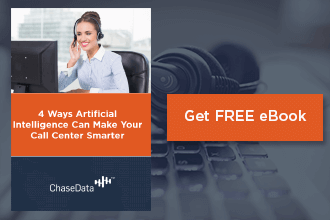 With ChaseData’s customizable call center solutions, you can tailor your system to provide precisely the support your agents need to make their sales call followup tasks easier and more efficient, getting them on to the next call even sooner. Enjoy full access to the most powerful, efficient, and easy to use predictive dialer call center software in the world.